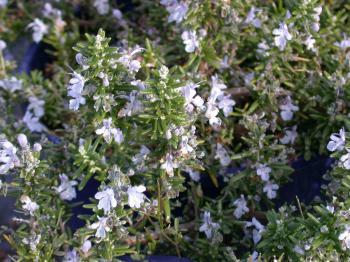 Blue flowers with fine, silvery fern-like foliage and a mound forming habit. Aromatic foliage. Hardy. Evergreen. Tolerates dryness. 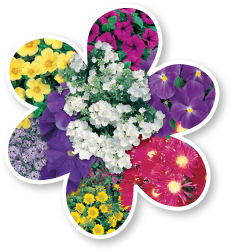 Great for borders, containers and herb gardens. Height to 60cm. Prune after flowering.